We are the UK’s largest Jointex jointing mortar distributor, leading in innovative product to ensure perfect professional results are achieved when laying your new patio, with ease. 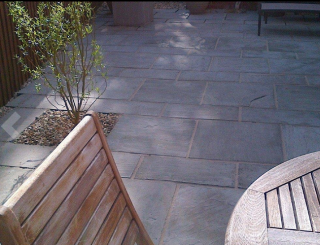 Garden design is hugely popular with many different types of paving being used to decorate the garden space to an individuals own ideas. 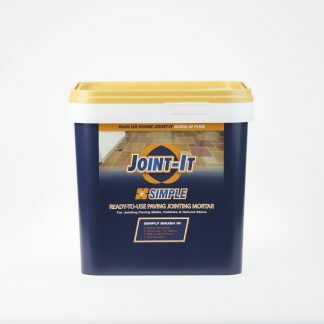 Check out the How To Use Jointex Video at the bottom of this page, and the How To Use Jointex Page (top right) for usage, application hints and to see just how simple this product is to use. 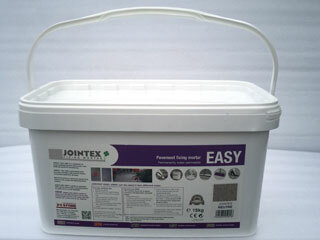 Along with the high quality professional finish achieved. 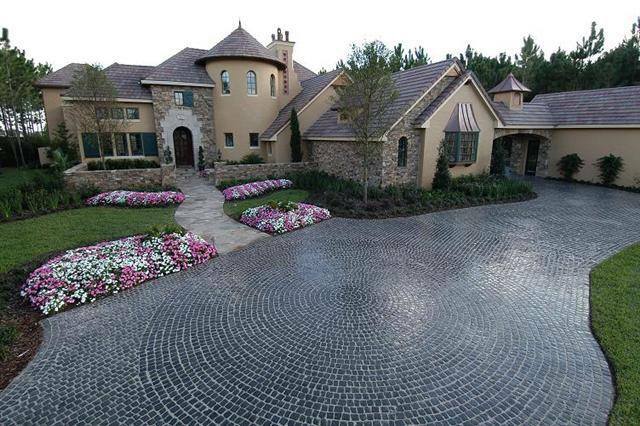 Please do call or email if you have any questions. 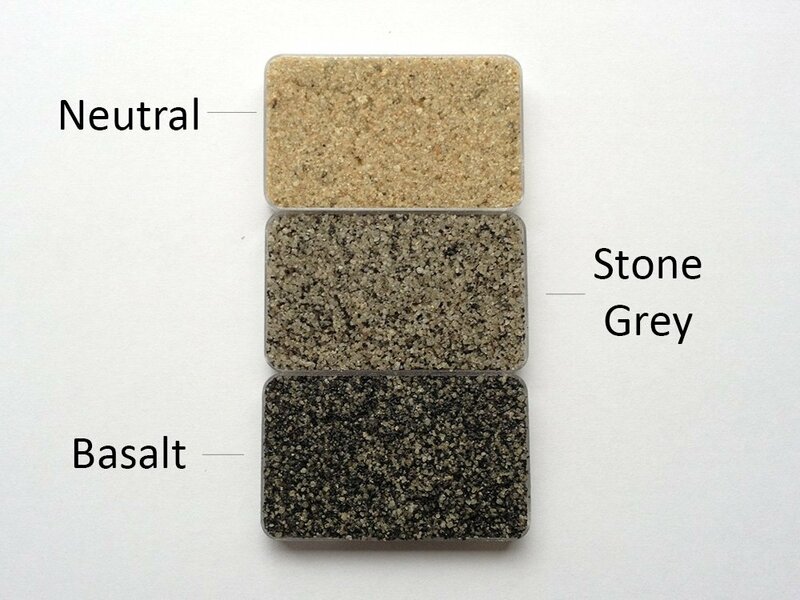 Click the BUY/COLOUR buttons on the top menu when ready to purchase and we will ship your order immediately. 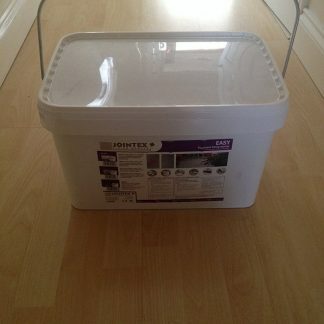 Also available is a 25Kg in neutral for those who require larger quanities. 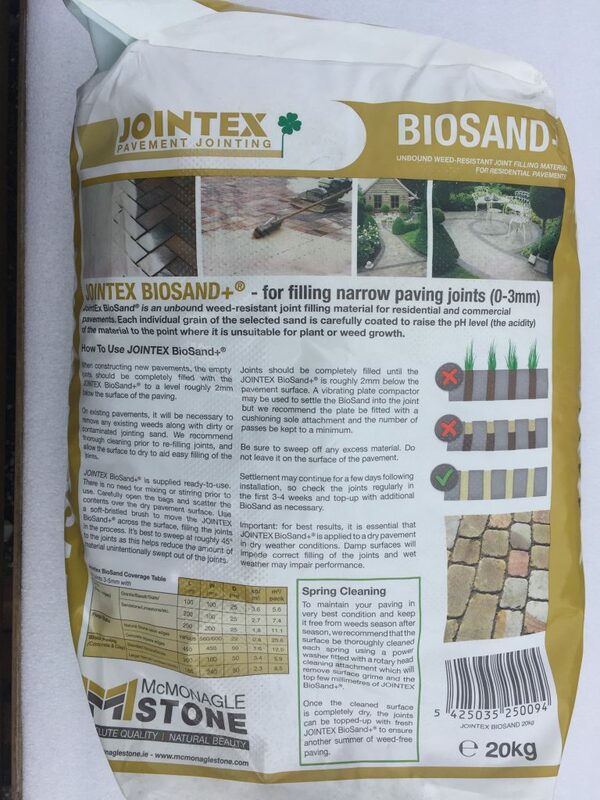 We are also a stockist of Jointex Biosand and is available to purchase HERE. 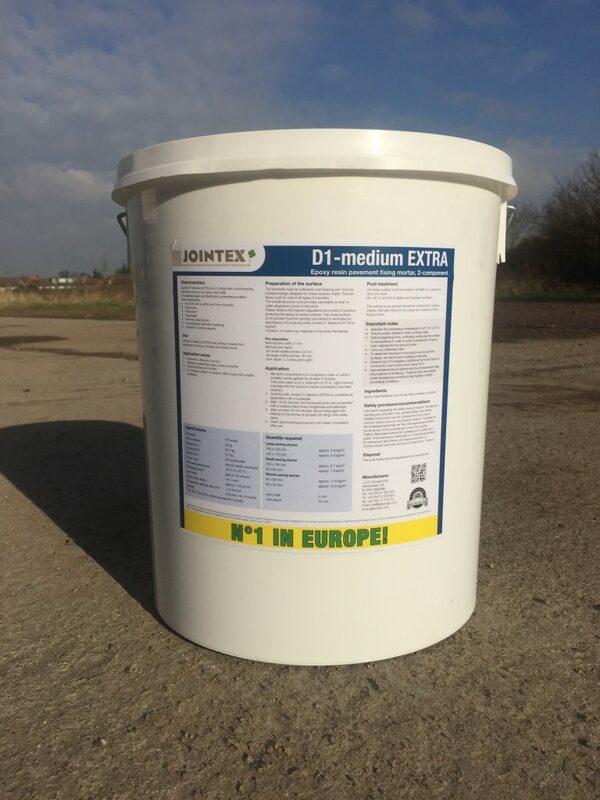 New in for 2016, we are the UK exclusive stockist for Jointex D1-Medium Extra, a product for the professional, not just a patio product, a joint compound that is suitable for traffic and vehicles. 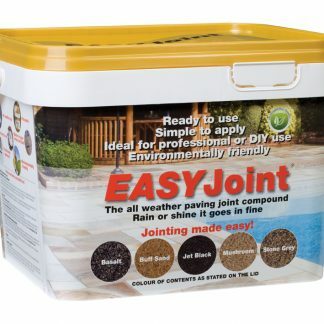 A great product for block paving and filling narrow paving joints from 0 to 3mm. Comes ready to use, in 20Kg bags with weed control. 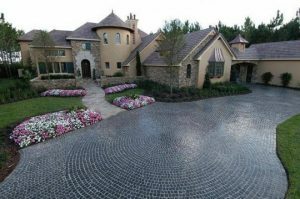 We are large enough to cope with demand, yet, still a feel of dealing with a family business that cares about your job in hand and order. 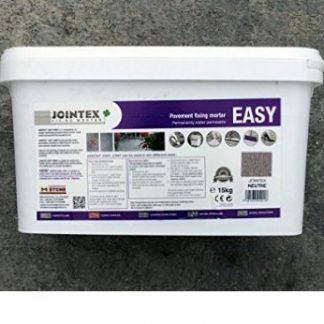 Here at Jointing Mortar UK we strive to offer the highest quality paving products available from Jointex on the UK market. Along with a first class second to none service, ensuring stock availability and speedy delivery times. 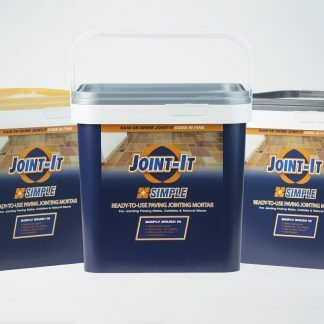 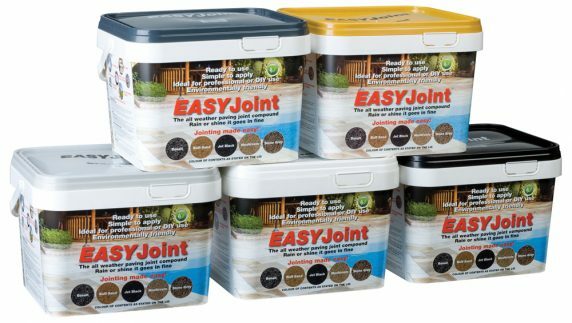 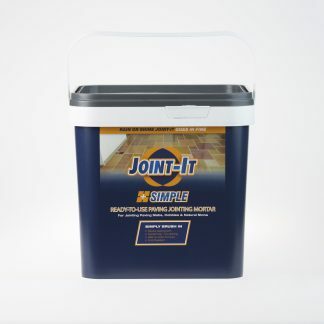 New for season 2018 we have the complete range of Azpects easy joint, a superb addition for our range of jointing compound, available in 5 colours and a 12.5kg tub. 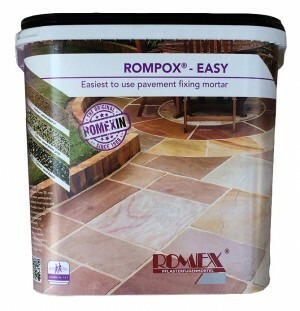 We are also a preferred sales stockist of the Rompox easy range and the full range of Stontex patio sealers, cleaners and adhesives. 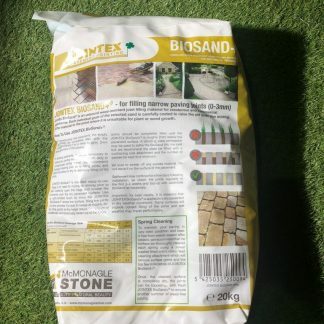 We are a subsidary of Garden 2 Home, which offers a range of high class products for both garden and home, please do check out our other websites. 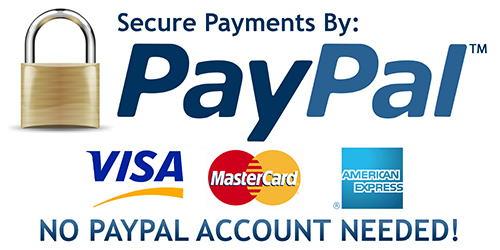 Thank you for taking the time to visit our site and we look forward to dealing with you.